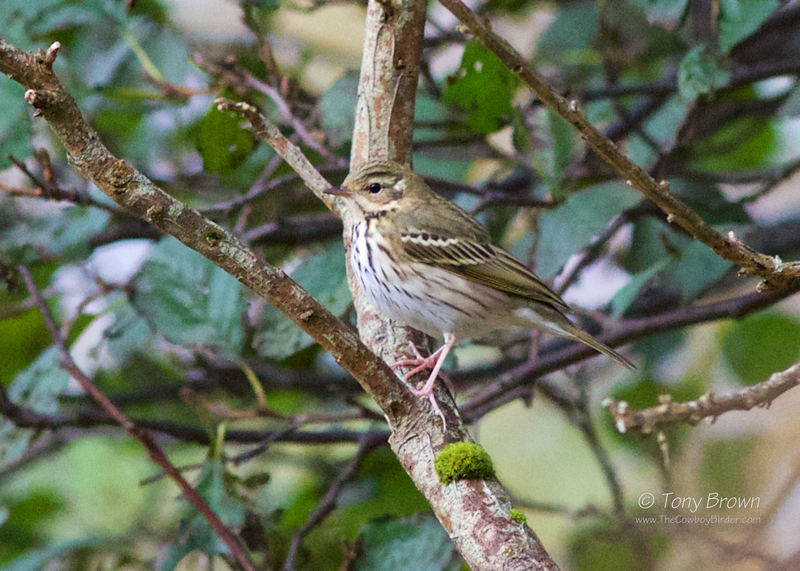 I don't usually dig into the archives on here, but after seeing a tweet from @birdingprof about a bird I saw 25 years ago it had me reminiscing - the bird in question was an Olive-backed Pipit at Wat Tyler Country Park, Essex. Wat Tyler CP was my original patch and I spent many hours as a teenager and into my early twenties birding the marshes, creeks and scrub in this part of Essex. There were 3 or 4 of us that regularly covered the area, and for a lot of the time for little reward except for the usual breeding birds and occasional passage migrants - but this all changed on the 13th January 1994. It was a Thursday and I 'd received a call on my landline (these were the days before mobile phones) from Sam Woods who had seen an odd Pipit at the back of the car park near the Motor Boat Museum (as it was then) and his description sounded good for Olive-backed Pipit but being mid-January and not mid-October he was rightly a little hesitant to put any news out until he or one the patch regulars could confirm his suspicions. At the time I was working only a short drive from Wat Tyler and decided to bird the patch during my lunch hour on the Friday. I checked the scrub at the back of the car park but couldn't find any Pipits but continued through the scrub following the path to an area near two small ponds, and it was here I found a Pipit on the ground working its way through the thick scrub, and having obtained good views of a plain, tinged green, unmarked mantle I was confident it was indeed an Olive-backed Pipit and not just an odd Meadow Pipit or even an over-wintering Tree Pipit. I contacted Sam to confirm I had found the bird again and the location where I had seen it and we convened (with one or two others) on Saturday morning to try and find it, and sure enough it was still in the area of scrub near the ponds. We were all happy with the ID and the news was put out to one of the bird news services. The bird stayed loyal to the scrub near the ponds for the rest of the winter, although it could be elusive at times I was fortunate enough to see it on several occasions. In the end it stayed for a total of 79 days and was last seen on the 2nd April, and although Olive-backed Pipit is a regular autumn vagrant to the UK, over-wintering birds remain extremely rare. Unfortunately the Olive-backed Pipit at Wat Tyler CP was in the days before I carried a camera with a decent size lens, so here's a photo of an OBP from Shetland 2013.